Colombia's squad spectacularly cruises to 3-0 victory over Poland, securing a chance for the round of 16 in FIFA World Cup 2018. Colombia keeps their World Cup hopes alive as they beat Poland at the Kazan Arena on Sunday — a result that knocks Poland out of the tournament. 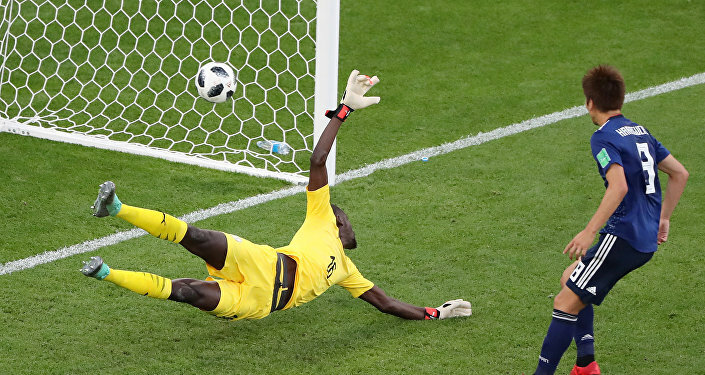 Colombia opened the scoring late in the first half through defender Yerry Mina, who headed the ball past Poland goalkeeper Wojciech Szczesny. 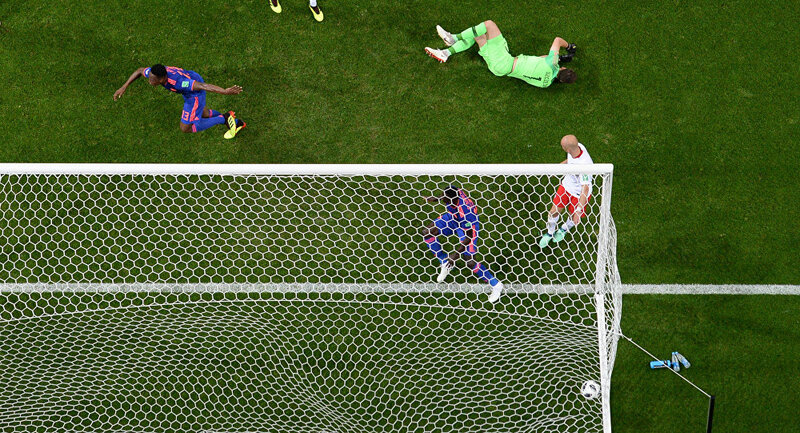 Radamel Falcao doubled Colombia's lead in the 70th minute with a clinical finish, as he found the bottom left hand corner of the net. Just five minutes later, Juan Cuadrado made the game safe. He received a superb pass from James Rodriguez and slid the dagger ball past Szczesny, burying Poland's hopes of reaching the round of 16. FIFA named the man of the match Colombia midfielder James Rodriguez after setting up two goals for his team. Rodriguez provided two skillful assists for his teammates during the game, first for Yerry Mina, who buried the ball into the net with a header, which gave his side the lead, and then an exquisite pass for Juan Cuadrado, who scored Colombia's third. Poland lost their first World Cup Group H encounter against Senegal 2-1, while Colombia was defeated by Japan by the same scoreline. Colombia have three points so far and currently sit third in Group H behind Senegal and Japan, who both have four points. Poland will play their final match of the group stage against Japan on June 28, with Colombia set to face Senegal on the same day. 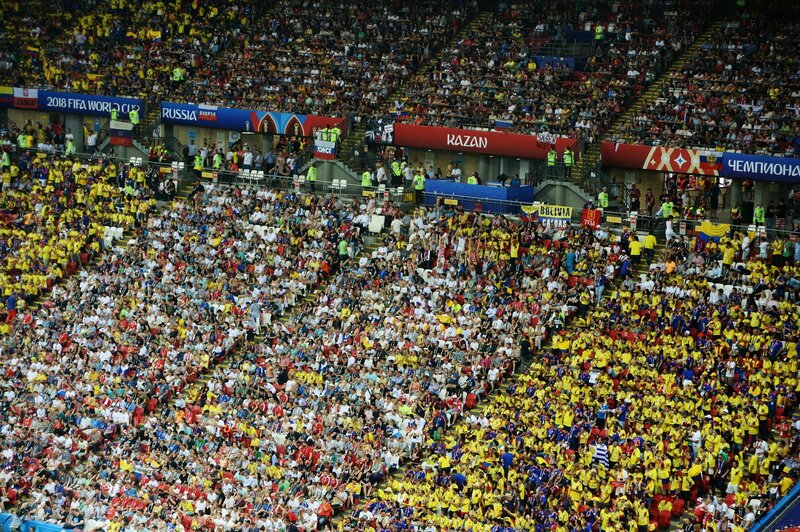 he World Cup group stage match between Poland and Colombia in Kazan was attended by a sell-out crowd of 42,873 fans, which broke the stadium’s attendance record, FIFA said via the tournament's official Twitter account on Sunday. The Kazan Arena’s previous attendance record was set on June 20 in the match between Iran and Spain, which was attended by 42,718 fans.